 As an esports content partner of Topgolf, Super League and Topgolf work together to bring amateur esports experiences to Topgolf venues nationwide. 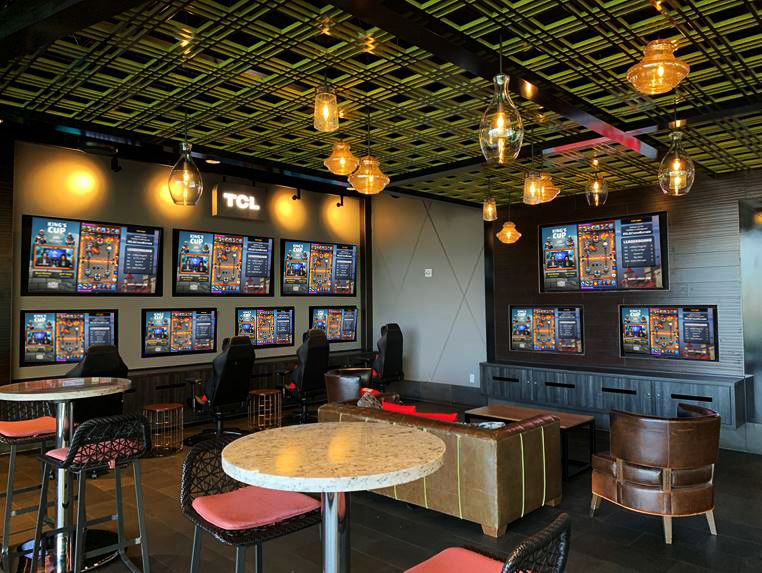 These experiences marry Super League’s esports events, proprietary tournament organizer and visualization technology platform, and SuperLeagueTV content channel, with Topgolf’s global community and premium entertainment venues, including the new TCL esports lounges. Topgolf and Super League are both committed to providing inclusive, entertaining, and world-class events to gamers worldwide.